The frequent VH-1 and NBC pop culture commentator releases a light stand-up set on CD. 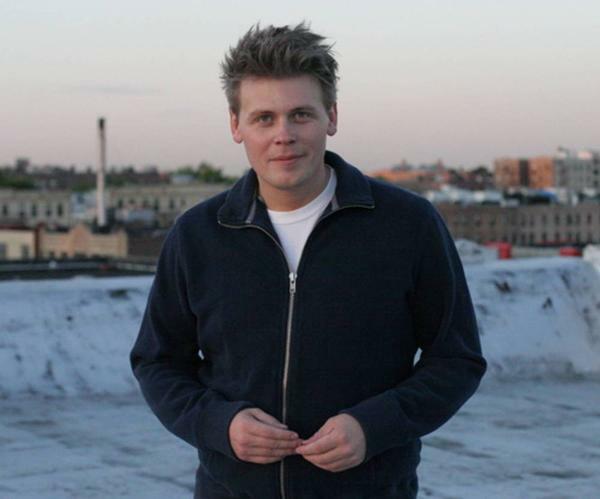 Known largely to the wider public for frequent appearances as a panelist on VH-1’s Best Week Ever and NBC “Today” show pop culture segments, Finnegan’s standup doesn’t really go into entertainment commentary. Instead, Finnegan does observational bits on domestic married life, the lameness of fireworks and why he hates the Red Sox even though he’s from Boston. These are amusing, but fall short of the edgier material of those who could be called his peers, like Dave Attell or Bill Burr. Bits on “Two For Flinching” that hint at cutting social commentary, like “Alaska Is Not An Island” and “Transpo-tainment” do so on a superficial level. A piece like “Bed Skirts, Robot Vacuums and Bad Financial Planning” skates around the surface of relationships with material that isn’t especially novel, but is delivered well. To some extent, Finnegan is the type of comic Lewis Black recently described who can get across average material on their confidence and the strength of their personality. From the material on his CD, it’s evident that Finnegan knows how to mine observational humor and has the ability to take it further.